Agnimantha as the name suggests Agni – Fire and Mantha – churning was the tree whose barks were rubbed against each other to induce fire. It is one of the Dashamoola. The Leaves of this tree are glossy and elongated having a color of Dark green above and light green underneath. 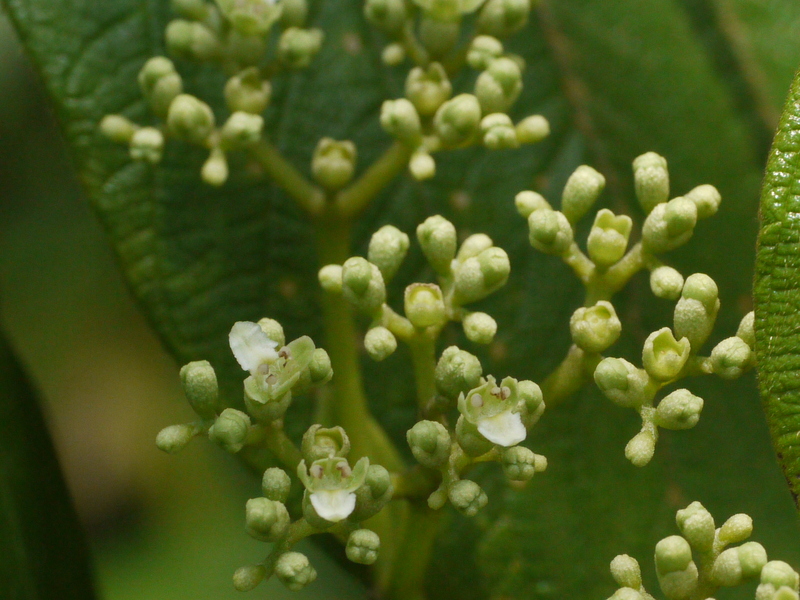 The flowers are greenish white or whitish in color. The fruits are about 5 mm in width and round in shape. The Root tea or kashaya improves appetite and aids in proper digestion. The decoction is used as a sitz bath to relieve pain occurring in haemorrhoids. The leaves are a little warmed and applied will reduce the severe pain. The decoction of roots has been useful in Diabetes. The bark is made into a paste with milk and this paste helps reduce freckles. There are no known side effects of this medicinal tree.